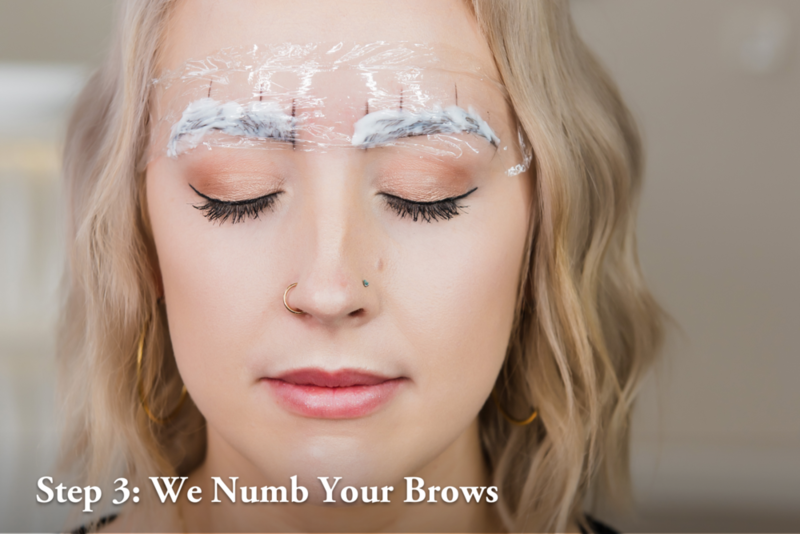 This is the Art of Microblading. 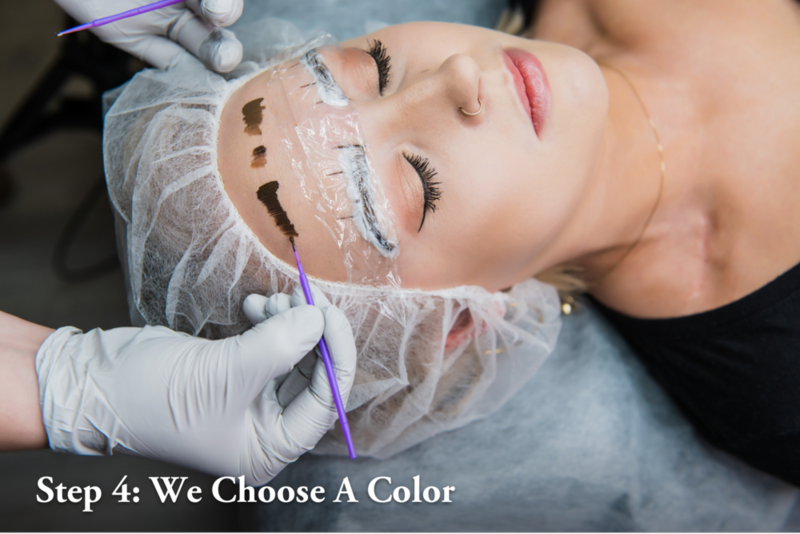 Denisa is the founder of Denisa Opris Microblading Studio and Academy located in the heart of Bellevue, Washington. 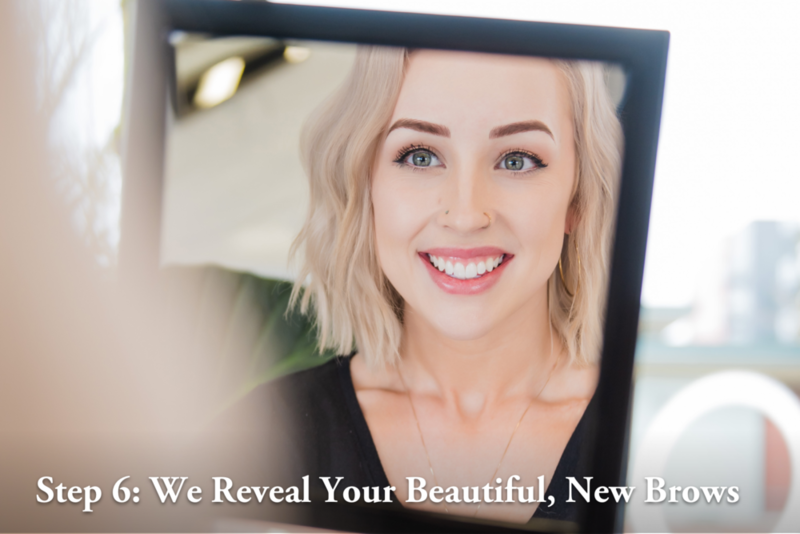 She is an experienced microblading artist and has completed thousands of eyebrow procedures. 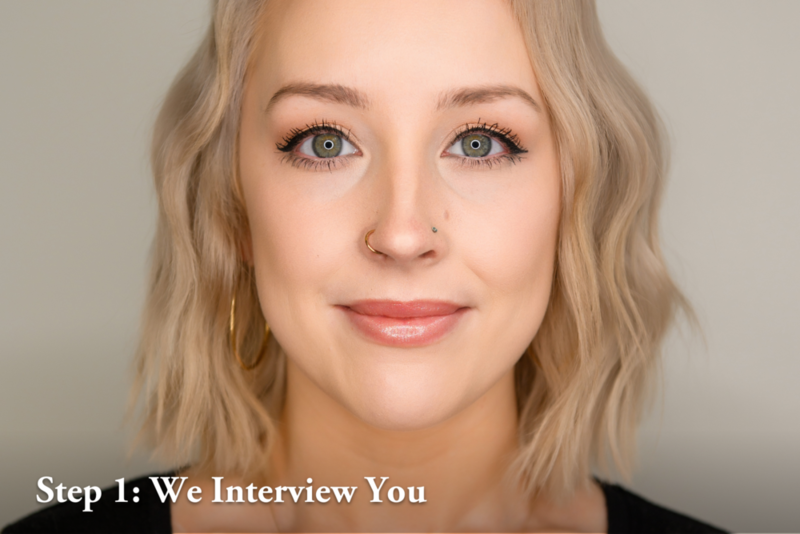 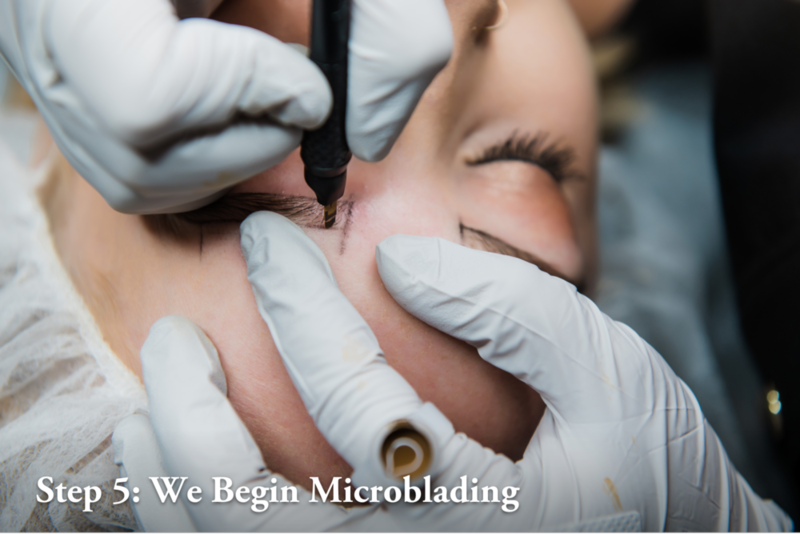 Are you interested in a career in microblading?